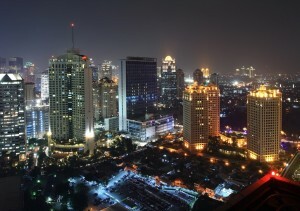 Jakarta is the most populous massive capital of the republic of Indonesia. 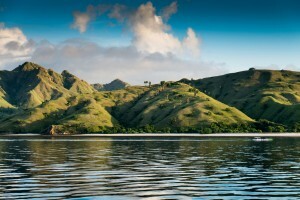 It is located on the northwest coast of Java Island. It is one of the famous tourists and exhibitions spots where world’s famous exhibitions held. This city has a unique culture and mix of lots of traditions. It has a mix combination of Malay, European, Asian, Arabic, Chinese, Indian, Javanese which greatly influence its historical background values, its unique architecture, its language and its cuisine as well. 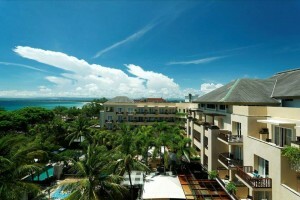 There are many 3-star and five-star hotels which providing world class accommodation facilities for visitors and guests. Jakarta has many restaurants, hotels, Inns, resorts and another type of arrangements which warm welcome and urge business tycoons to held different types of programs, exhibitions, conferences and another type of official meetings for business communities and for investors as well. Tourists have great attractions in Jakarta due to many reasons which attract millions of tourists every year to participate in different types of events and to plan various events. Jakarta tourism industry is making progress day by day and attracting numerous of people every year to attend all types of functions and to celebrate almost every type of occasions. 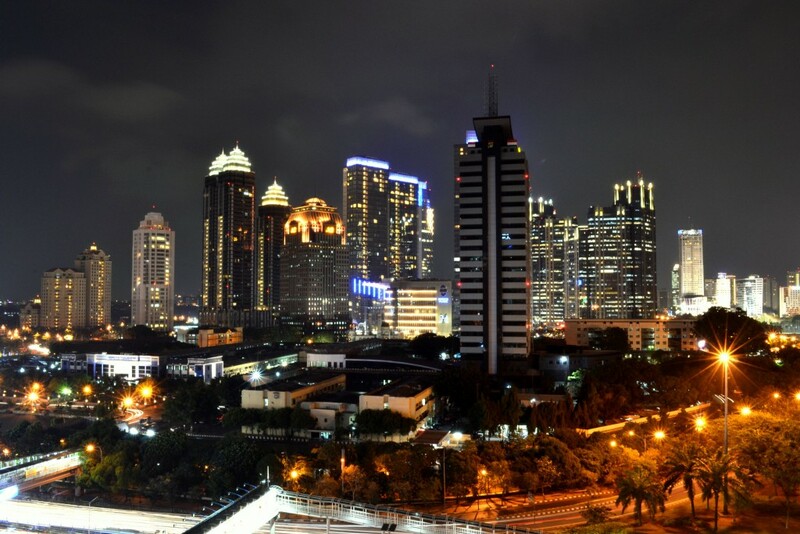 Jakarta points of interests have great awesome views which cannot be ignored during a tour and tourists must want to visit to see the beautiful architectures and historical background of Jakarta. Find here the detail of top exhibition in Jakarta and plan your visit immediately. This is the city of wonders and the home of 9 million people where each and every moment become memorable due to great attraction and great arrangements of entertaining activities trough out Jakarta. This city has sprawling metropolis along with many entertaining and accommodation opportunities. There are lots of things to do in Jakarta which cannot be ignored during the stay of travelers in Jakarta city. Explore the riches of contemporary Indonesian art and the combination of mix culture. World top class brand held different types of industrial and nonindustrial exhibitions in Jakarta for their brand promotions and to explore different ideas for the world. National Monument of Indonesia, Ancol Dreamland, Istiqlal Mosque, National Museum of Indonesia, Museum Bank and hundreds of other famous spots for tourists as well as for investors creates opportunities to call the people for conferences participation under safe and secure environment. Nightlife is also charming and attractive for tourists. Jakarta travel guide has excellent and informative guidelines for interested communities to search their taste relevant destination to visit and to enjoy their unique experiences which they never participate before. Where to go in Jakarta is not an issue for travelers who wish to visit Jakarta for certain reasons. 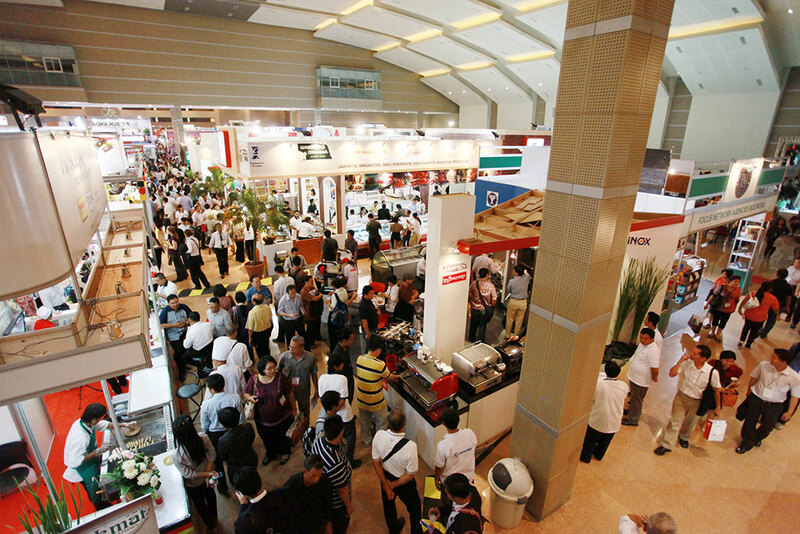 Find here exclusive detail for top exhibitions in Jakarta along with full arrangements details. 2016 and 2017 have lots of exhibitions programs in Jakarta especially 2017 which have countless exhibitions everywhere in Jakarta city. Detail of conferences are; INAGRITECH, COMMUNIC INDONESIA, BROADCAST INDONESIA, INDOPLAS, INDOPRINT, FI ASIA – INDONESIA, FI ASIA – INDONESIA, FI FOOD INGREDIENT ASIA, KITCHEN & BATHROOM INDONESIA, MINING & ENGINEERING (M&E) INDONESIA, PIE – PREGNANCY & INFANT EXPO, INDO HEALTH EXPO, MANUFACTURING INDONESIA, MACHINE TOOL INDONESIA, PAPEREX INDONESIA, INABIKE, CON-MINE, IIBT, INDO DYECHEM, FOOD & MOTEL INDONESIA, I8NDO INTERTEX, INDO FIREX, IIME, INATRONICS, JAKARTA FAIR, INDO LIVESTOCK, INDO WATER, INTRONICS, INDO SECURITY, INDONESIA FASHION & CRAFT and much more exhibitions are going to held in various regions in Jakarta. Some held once in a year and some held twice in a year. Indonesia exhibition management is active in this sense and successfully arranges each and everything according to the required mechanism of exhibitions. Shoes, leathers, textile, non-textile, electronics, dental, laboratory, material assemblies, fashion, garments, machinery, accessories, International civilian security, Livestock and Recycle technology event, printing, dairy, solar, mechanical, technical, professional each and every type of exhibitions held in Jakarta which attracts millions of people across world to participate in such exhibitions and make different strategies to meet the upcoming challenges and the fears of uncertain threats. Conferences create perfect and instant opportunities to brand new products or existing ideas with new innovations to remind people to buy or to use something for a specific purpose. New trends and technology development opportunities help business personalities and investors to find space adjustments in a competitive environment and to start their investment on specific segments which have great demand and opportunities in specific markets. Conferences provide effective ways and promotional ideas to concentrate on special issues and find opportunities in potential markets. Brand promotions & brand awareness acknowledgment helps to take right initiatives to move forward to earn money. Trade shows and conferences provide great acknowledgment and awareness about specific items with efficient manners to target markets. See the event calendar of Jakarta to view the upcoming expo or exhibitions and book your airline online tickets to participate in conferences. If you like to participate in conferences and have the interest to book your reservation online then you must visit Jakarta to attend this occasion. Check the list of the top exhibition in Jakarta and make sure online authentic pass or visa. Jakarta government is trying to plan each and everything which provides maximum comfort to tourists and help them to enjoy the specific conferences, events, celebrations with interests. To participate in a single conference or in multiple conferences is very easy for general tourists or special tourists just like for businessmen or for any other participant. Just get the authentic detail of conferences from professional and government websites and book your entries online by providing required information. Enjoy your tour plans to visit hundreds of other historical and architectural buildings having different types of entrainments. Follow the required process of a conference which needed for participation and submit online available forms. We are hoping that your time will be spent good and useful during your visit to Indonesia. On your tour to Indonesia when you are, choosing your destination then it is good to keep them in your mind or in front of you. As it will let you know all the options that you have ahead to make a visit and what kind of natural beauty and fascination you can easily explore on the land of ultimate destinations. 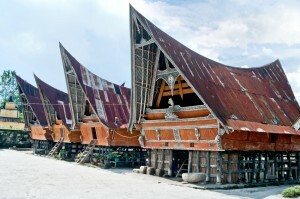 Indonesia provides you a perfect package of destinations that will never let you get bored in your tour. You will have all connected list of destination if your shoes to make a little bit of research and pay attention to your selection. When you are on a seasonal tour then you do have a limited time to hit everywhere so it is important that you should make the selection carefully. In order to pick up the best destination, you can simply have a look at the refined and detailed list and elaboration of the destinations that could are available to you. This list will let you make the quick selection and you can design you whole tour on your own without taking help from anyone else. 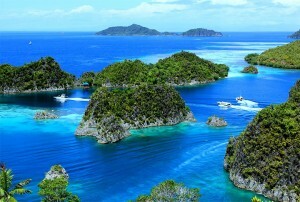 In Indonesia, you could get a number of destinations and there will be a number of places that are famous as well. 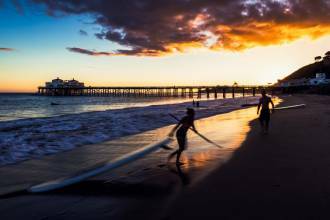 However, here are some of the pretty defined and valued destinations that provide you the ultimate pleasure and have their very own attraction in them. 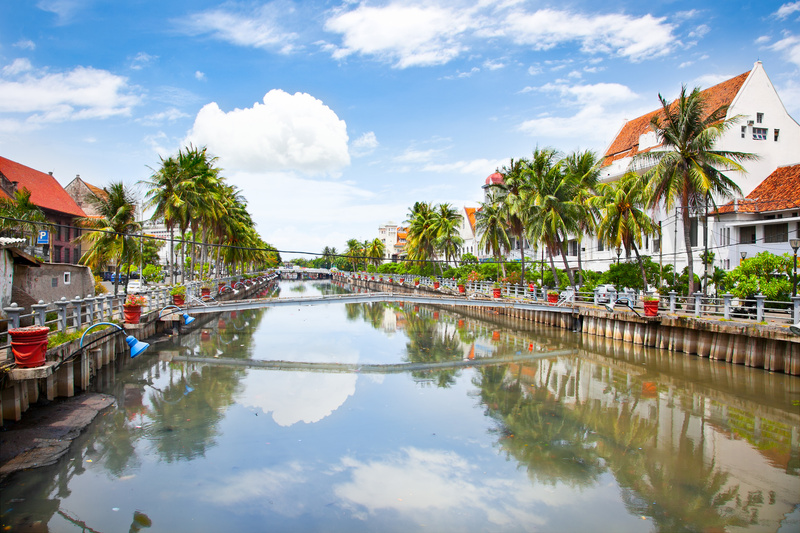 It is good for you to decide out all of them and you could have some better information about these places to have a complete advantage of your tour there. 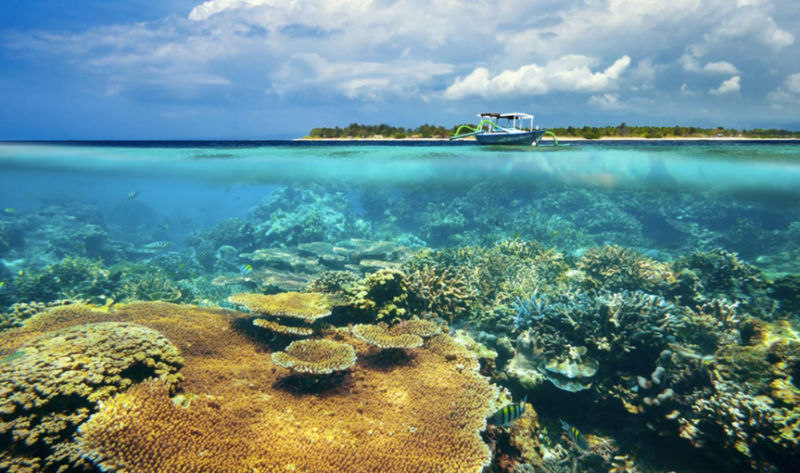 Among all of the Indonesia’s islands and there is no argument in the fact that it is one of the most beautiful and a peaceful destination for all the travelers. You can find out quite a number of people there but on the other and you have more of time and opportunities to hit the best of surfing at Bingin Beach or visit Pura Besakih, Mothier Temple and much more. Gili is a paradise island that brings you the amazing and attractive options to enjoy the beauty of the beach and other things all around. You can simply enjoy the natural and attractive views of the beach through the bike, horse or cart travel. Along with that, you will get the amazing and attractive scuba diving and snorkel facilities along with the beach nightlife that brings some other attractions for you. The capital city of Indonesia Jakarta is a bustling city with the maximum population of 10 million that brings an amazing life to yourself and makes your visit there extremely stunning and amazing as well. Here you can get the amazing café, restaurants, public spots, historical architectural attractions, and an amazing nightlife experience as well. When you are Jakarta, you are supposed to have the best time there that will not get you to get out of the fun zone. In fact, you will get amazing activities for the day and could end up your day with the sparkling club lights and loud music with amazing drinks and much more. 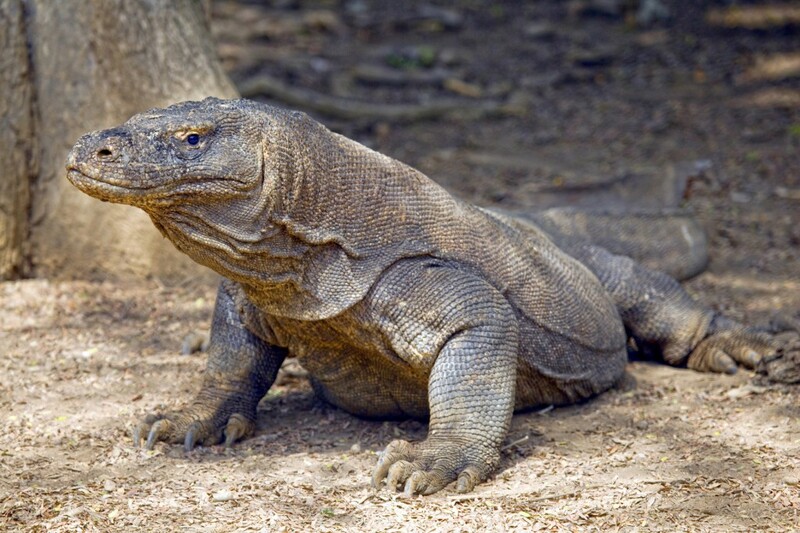 If you love to document the wildlife and want to witness the world’s largest Izard in the wild then here at Komodo National Park, you could have that chance o see the Komodo dragon. 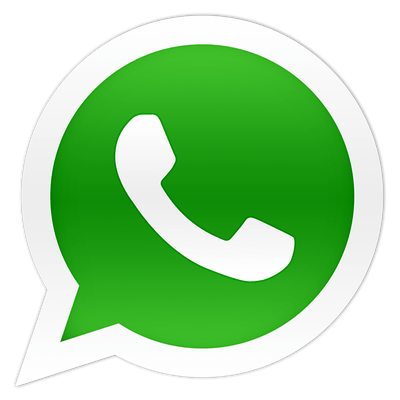 Here you can experience to watch them thoroughly and can find out how things are best for you in this regard. It is your chance to live some amazing time with such creatures, document them in your pictures and videos easily, and have all the amusement there as well. 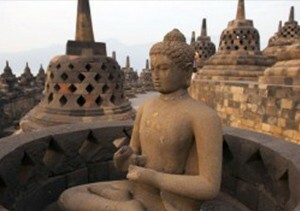 Borobudur is one of the amazing sites that you can witness it is Buddhists temple that will leave you speechless. It belongs to 9th century older than Cambodia Angkor Wat also hold the world Heritage status with UNESCO. As you go up on the temple you will get to discover more about the Buddhist teaching and it will be you some of the breathtaking views of your life that will be a perfect memory for you in the coming life. 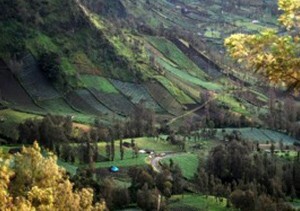 Indonesia is attractive for everyone because here you get a number of views and attractions as well. 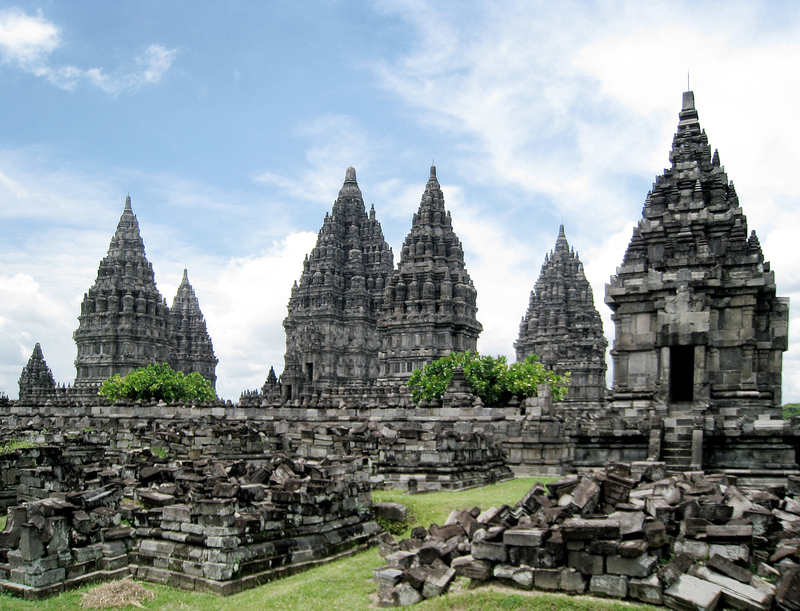 Here you have to witness the Hindi Prambanan that was built in 10th century. 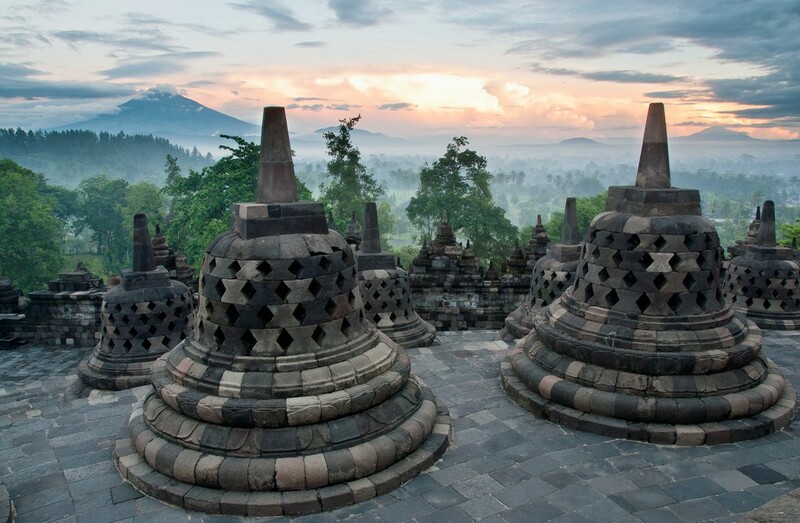 The temple is taller than Borobudur at almost 150 feet that is amazingly architecturally impressive and lets you to have a view at the remote kind of architecture over here. Bromo-Tengger-Semeru National Park is one of the famous attractions in Indonesia that attract a number f tourists here you definitely do not want to miss to get the glimpse of smoldering Bromo volcano surrounded by the lunar landscape of Sea of San. Here you will get the amazing and breathtaking view of the sunrise that will simply bring the amazing memory of your life. 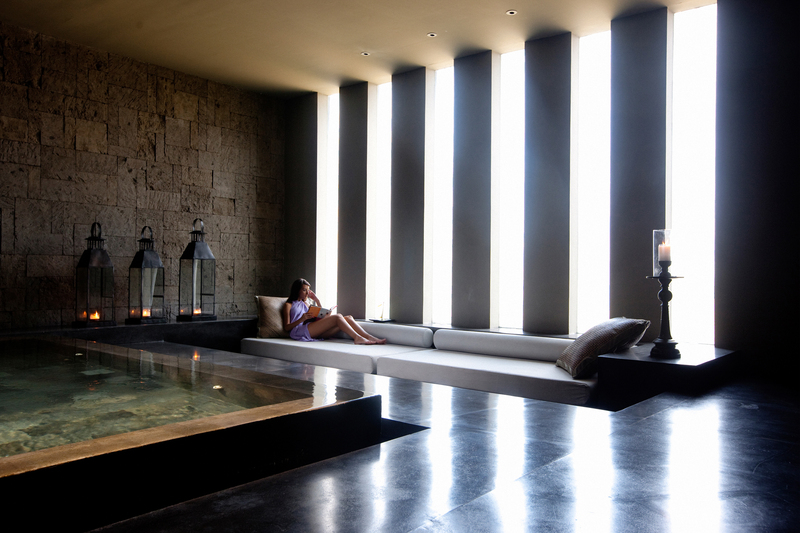 When you are in Indonesia, you get some of the extremely amazing and soothing spas and treatment centers over there that will let you treat your body and soul together. After having the amazing traveling you one dot relax so you can take a fresh and new start on the next day with a new destination. Here you can find out the best and attractive spa that will bring all the pleasure and relaxation to you in a package. 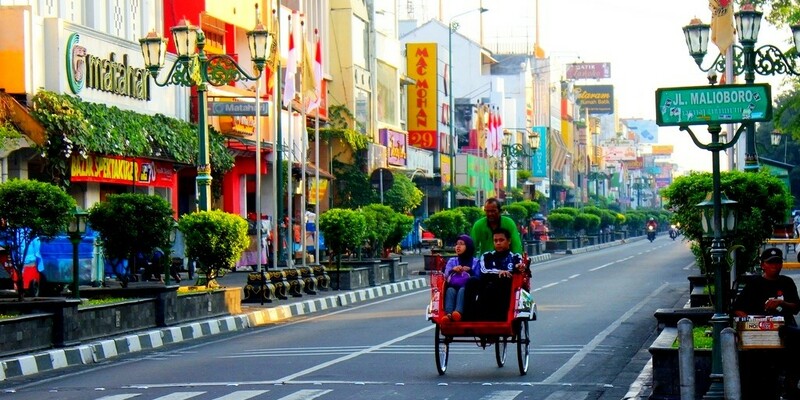 The city is also known as Yogya in short name, it is famous for the amazing and perfect blend of history, old customers, and modernization of living standards. Here you can get the traces of artistic and intellectual roots with the state of the art restaurants, clubs, shopping centers surrounded by the history and modern heights as well. To witness the perfect blend of past and present to determine the future this is the best city and a much visit in your list. 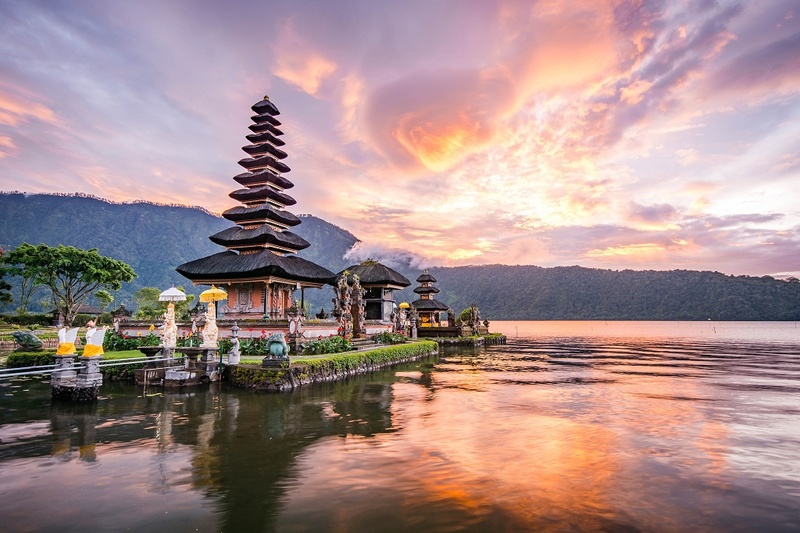 Apart from the above mentioned and explained destinations you have a wide range of options to have some amazing time there in Indonesia and explore more of the natural beauty along with history and nightlife as well. Along with visits and exploration, you can simply relish your taste buds and have some shopping that will make you happy and refresh yourself as well. Tour in Indonesia: how to budget it?